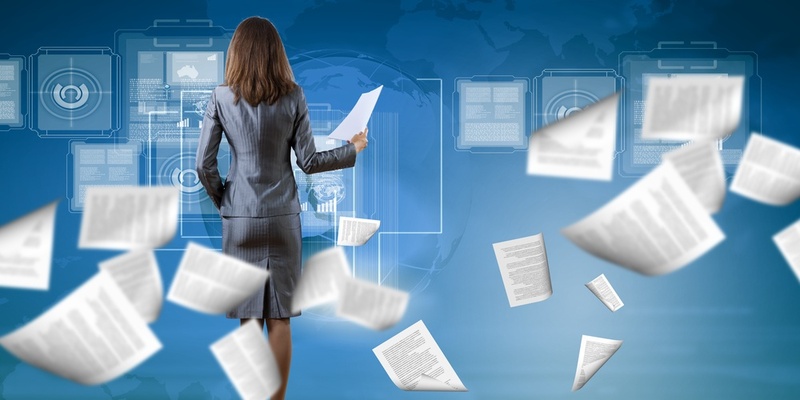 Records Management: In-place or Repository? Sounds great, doesn't it? Well, it is great for basic records management. It's when we start to look at the issues that we see that it might not be a good choice for enterprise records management. The main benefit of the records not moving when declared is also the issue that results in the solution not being usable over time. As you can see, there are a number of usability issues with the record repository approach, which is why in-place records management is such as hot topic. It offers quick usability wins, but at a long term cost. 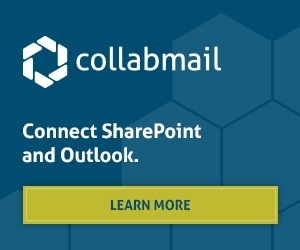 Where does Collabware CLM for SharePoint fit? With Collabware CLM for SharePoint, you can surface records from the repositories onto team sites or pages using a configurable, context enabled, view-specific content query. These views look and act like document library views, but the content can be coming from any web application, site collection, site or library. Users don't have to worry about their documents being lost when they are declared records. Instead, they'll benefit from the creation of information workplaces that surface all the content they need using a 'single source of truth' approach. 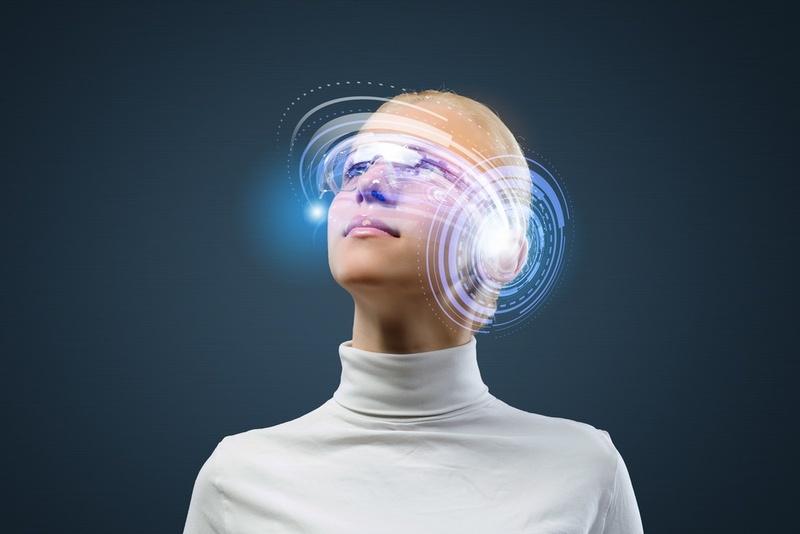 Why spend time looking for content when it can come to you when and where you need it? This approach is what truely increases user satisfaction and adoption with a records management system.